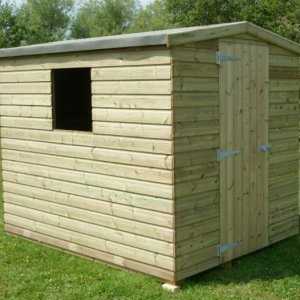 Tanalised sheds are our preference with garden buildings. 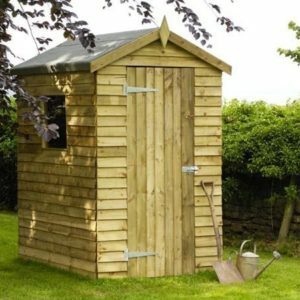 We offer a selection of pressure treated featheredge and shiplap garden sheds. 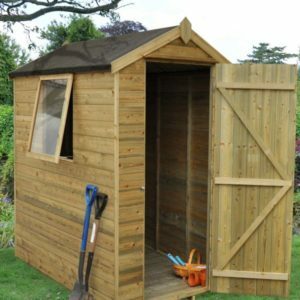 The Premier garden sheds use Tanalith-E preservatives and redwood timber. 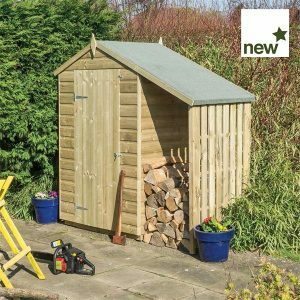 This helps improve the product service life and the Manufacturer offers a 15 Year Treat-Right Performance Warranty. 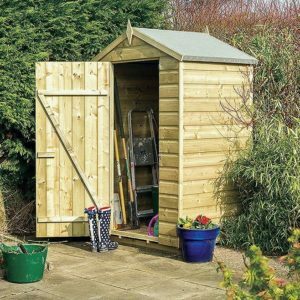 All sheds should be placed on UC4 pressure treated timbers to avoid the shed coming into ground contact. 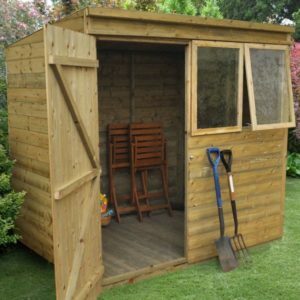 Applying a water repellent stain will help keep the inside of the shed dry. 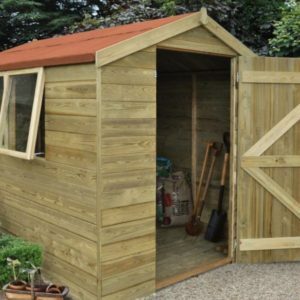 Tanalised sheds are kept in our Devon yard for delivery to most parts of Devon and Cornwall. 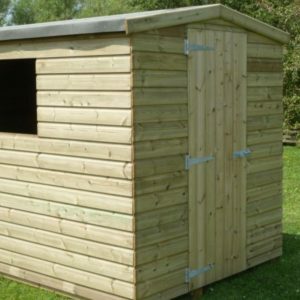 Most are delivered free of charge but we do request an able bodied person to help offload. 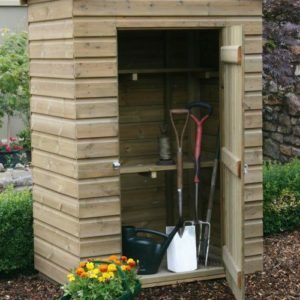 Normally all the sheds are available from stock except the two Oxford sheds. 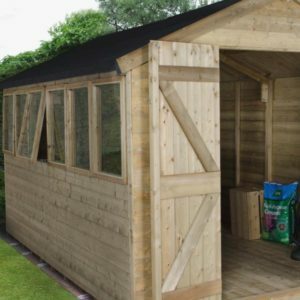 The Tanalised Oxford sheds are eligible for free mainland UK delivery. 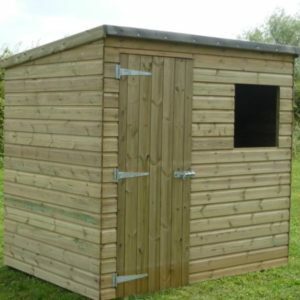 They are normally delivered within 7 to 14 days depending on model.